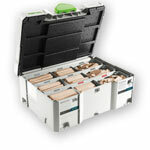 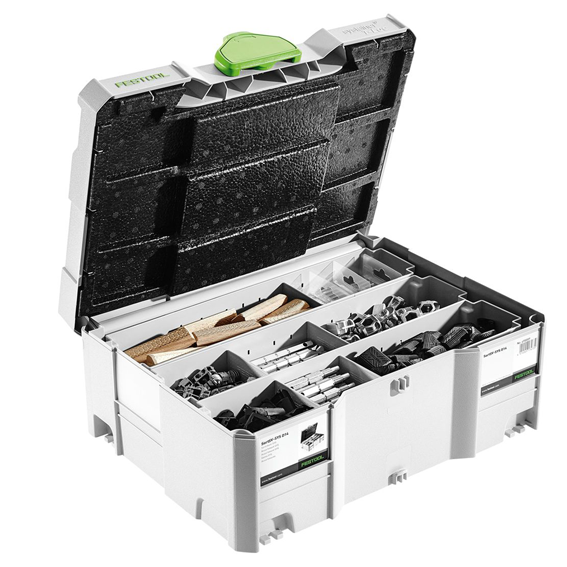 More advanced than a biscuit or other type of joiner, Festool DOMINO tools - capable of creating accurate, durable, repeatable joints - make true mortise and tenon joinery easy and fast. 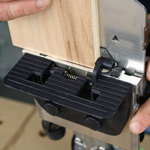 From woodworking to cabinetmaking to trim carpentry, the Domino (available as a stand-alone tool or in a set) will completely revolutionize how you join wood. 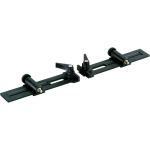 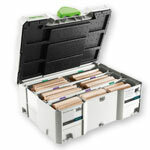 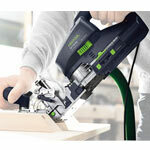 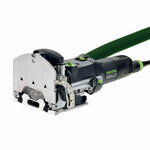 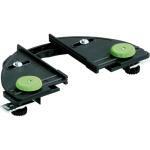 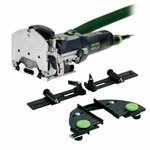 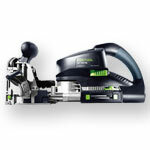 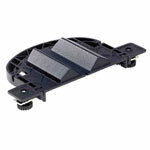 Get great deals on quality Festool tools and accessories from Hartville Tool. 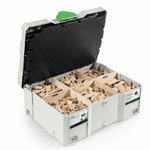 If you need assistance with wood joining tools and information, contact us.